In November and December 2011 VICDA helped to establish Early Childhood Education classes in five of the IDP resettlement camps. These include Giwa Farm, Gitumba Farm, Ndatho Farm, Benjamin and Banita Farms. Early Childhood Education targets children between the ages of two and a half and eight years old who are not able to walk far distances to the nearest Primary School facilities in their neighborhood. VICDA also ensured that these established Early Childhood Education Centers in the camps had a feeding program for the first semester of school. This porridge program will help keep children in school and will provide good nutrition and health. Children who receive the porridge will be able to better concentrate on their studies. The IDP’s who resettled at Giwa Farm first started a school for the young children at the camp. Classes were held in a makeshift classroom, an old, abandoned structure that also housed goats and chickens. This environment was not a good one for learning. What is more, the children did not have a toilet to use creating unsanitary conditions. Through the support of partners and donors, VICDA has been able to successfully renovate one of the old structures into a classroom. 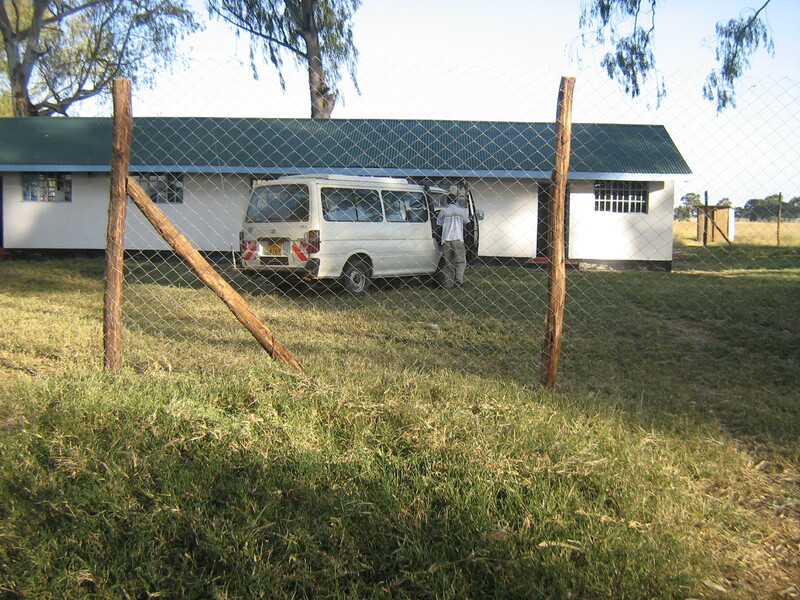 The structure also has an office for the teachers. A kitchen has been built to assist in the porridge program and two toilets – one girls and one boys – have been constructed. Children coming to learn at the school are between the ages of 2 and 6 years. One more partner has generously supplied tables and chairs for the children. 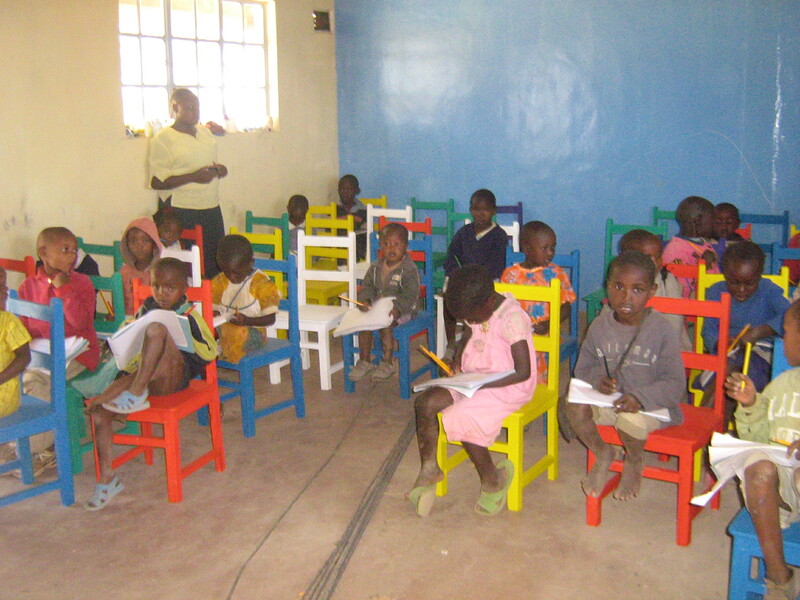 The young children of Giwa will now be able to study comfortably in their new classroom! If you would like to help VICDA with their Early Childhood projects in the IDP camps, please consider contributing to the feeding program. VICDA is always looking for generous donors to contribute to their school feeding programs since nutrition and health are so important and, with rising food prices, it’s harder than ever for children in Kenya to eat well. If you ware interested in the Giwa project specifically, we hope that you will consider the upcoming Voluntourism Trip. am a resident of giwa and i appriciate all you have done. surely you have done greate to our children.